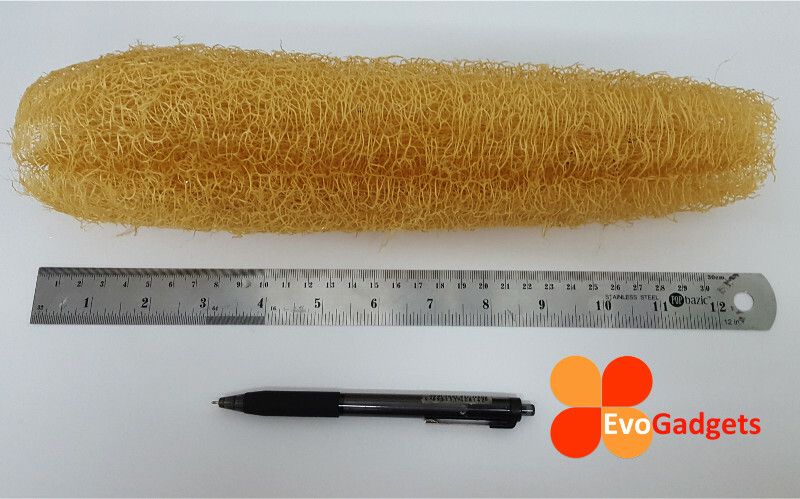 Loofah or Luffa is natural plants that looks like zucchini. 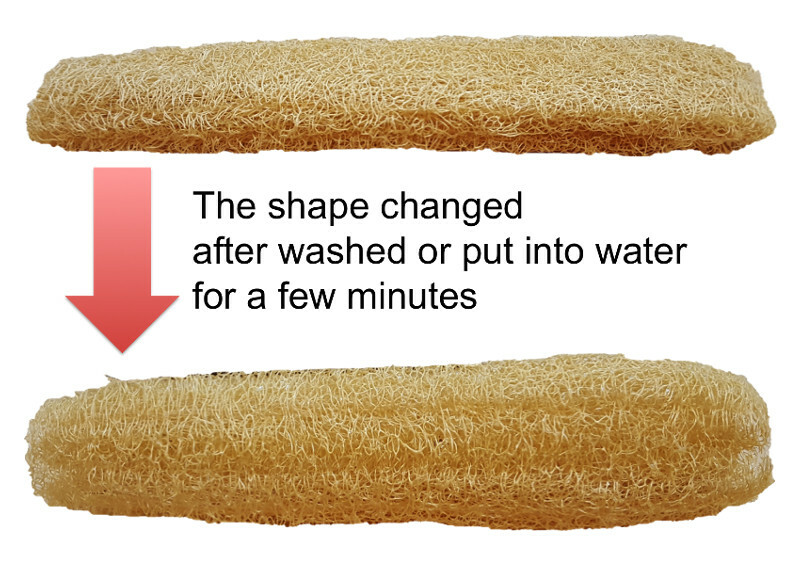 When it dries, it leaves behind a wonderful scrubby sponge that is famous for skin exfoliation as well as for bowl washing. 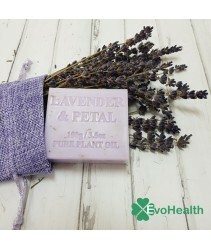 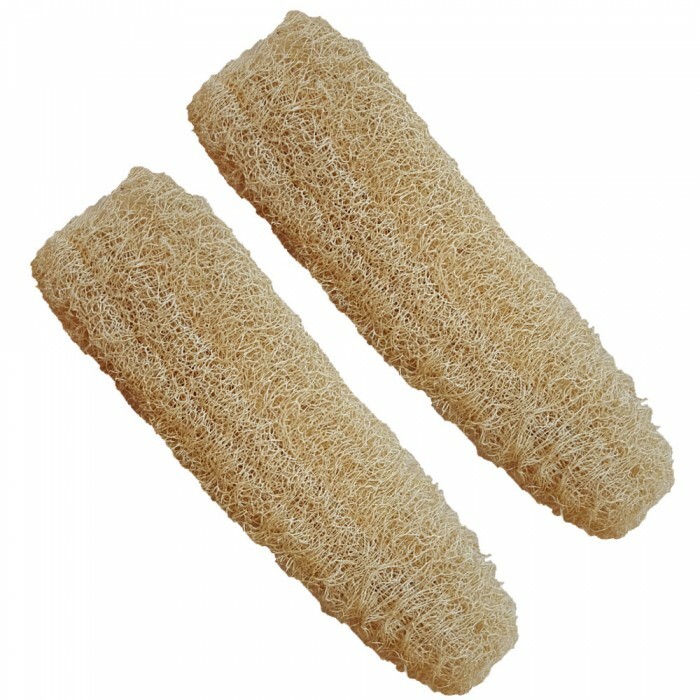 By scrubbing your body with Loofah, it will helps to loosen your cellulite, increase blood circulation and your skin metabolism. 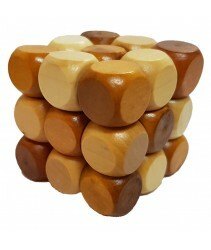 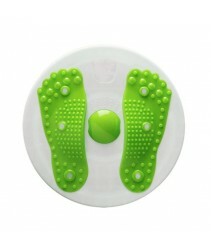 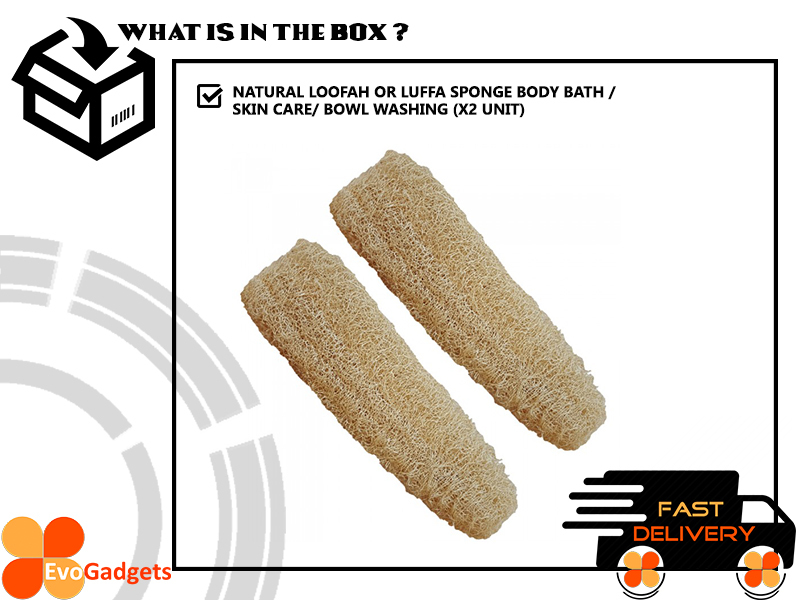 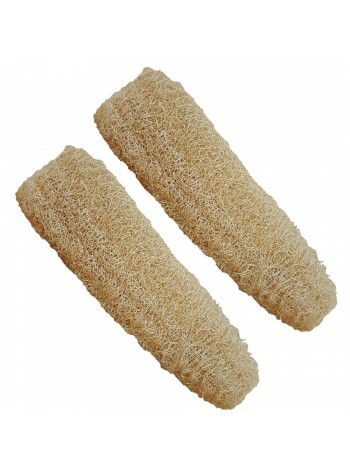 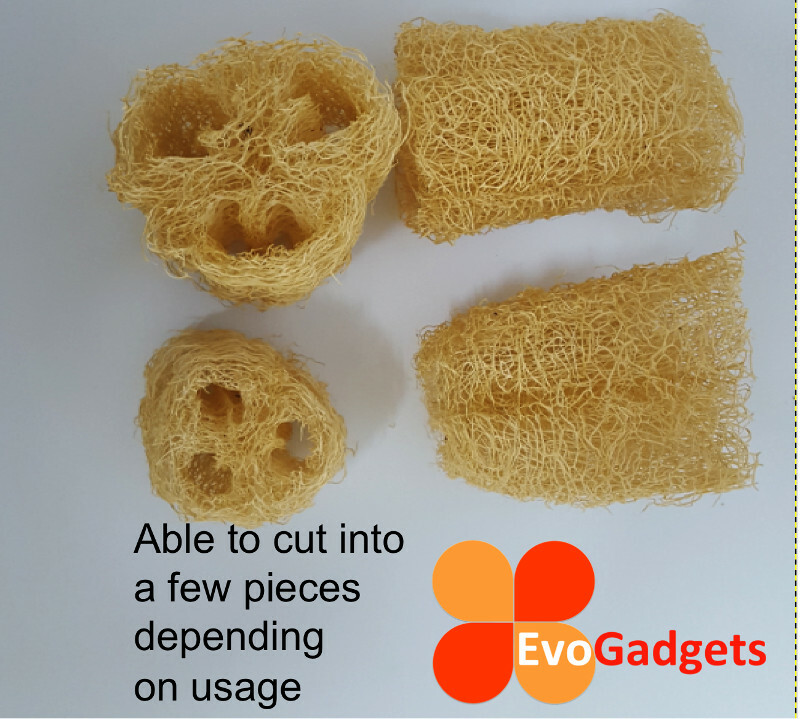 Using Loofah sponge regularly is probably the cheapest and fastest way to make your skin radiant!